Singer-songwriter Margriet Sjoerdsma and Egbert Derix will be on stage together starting October 2018. 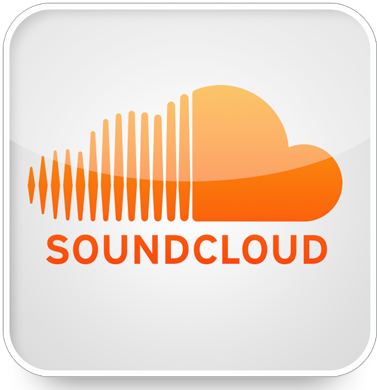 There’s also an album in the making. Vocalist and songwriter Margriet Sjoerdsma and pianist Egbert Derix are award winning musicians from The Netherlands. This talented duo blends virtuosity and intimacy as they present an impressive show of self-penned songs and creative renditions from some of the great songwriters such as Leonard Cohen, Tracy Chapman, Tom Waits, etc. During their performances humour and heartfelt music go hand in hand, evoking smiles and the occasional tear as these two talented musicians and storytellers take audiences on an unforgettable musical adventure. Margriet Sjoerdsma is a celebrated Dutch vocalist, songwriter and music educator. She has a beautiful and sensitive voice and is an encapsulating performer. She has recorded 4 albums and is currently working on an upcoming release with award winning Swedish producer Tobias Fröberg (Ane Brun). Margriet tours regularly in the Netherlands and beyond showcasing her own songs, and has recently starred in 2 highly successful seasons in “A Tribute to Eva Cassidy”, (with Dan Cassidy-violin) to delighted audiences in sold out venues, including the North Sea Jazz Festival and the Concertgebouw. She has toured Thailand, Taiwan and Switzerland with the Dutch Swing College Band. . Margriet is a regular performer on Netherlands TV and radio. M.G. Schmidt prize’ for best theatrical song. 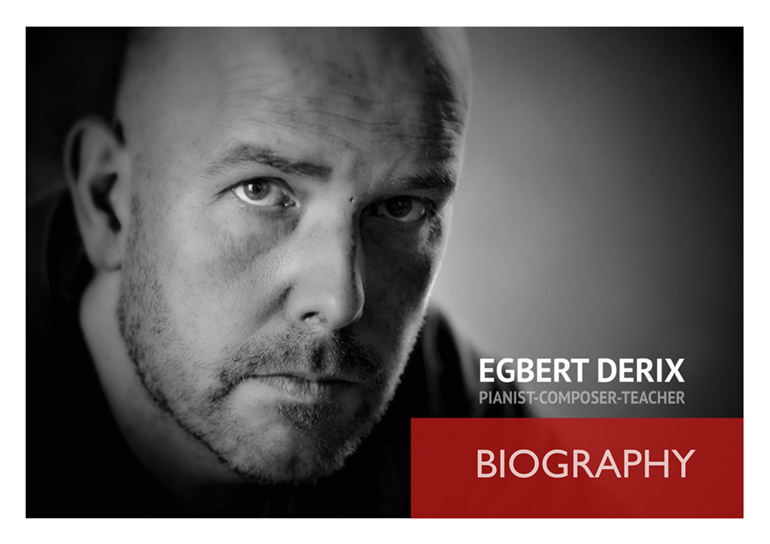 Egbert is a highly sought after performer and educator in the Netherlands and beyond.